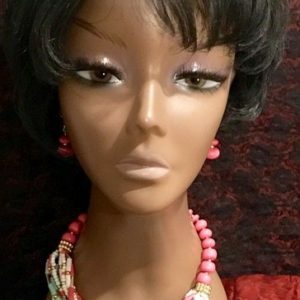 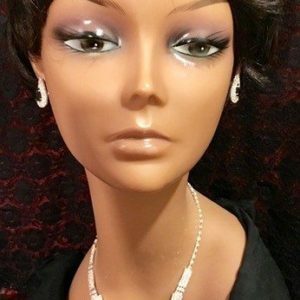 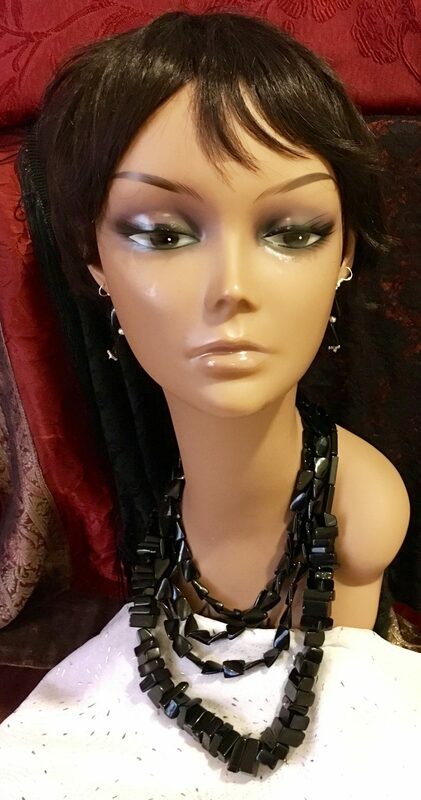 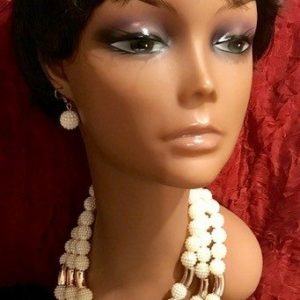 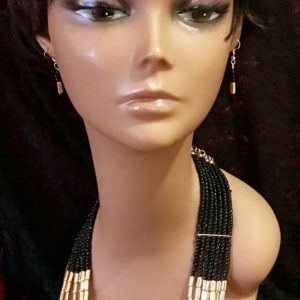 Black Fashion Necklace and Earring set. 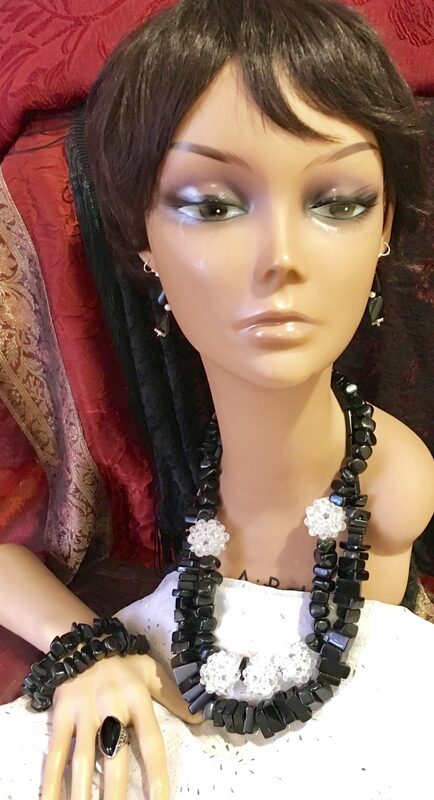 Necklace Lenght pieces 2 to 4 cm diameter. 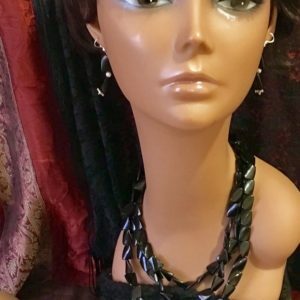 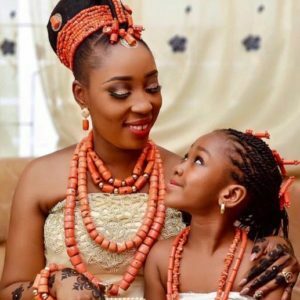 Can be layered with other necklaces.